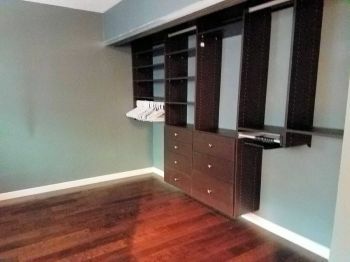 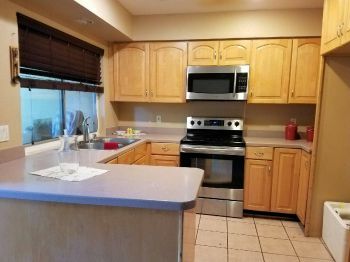 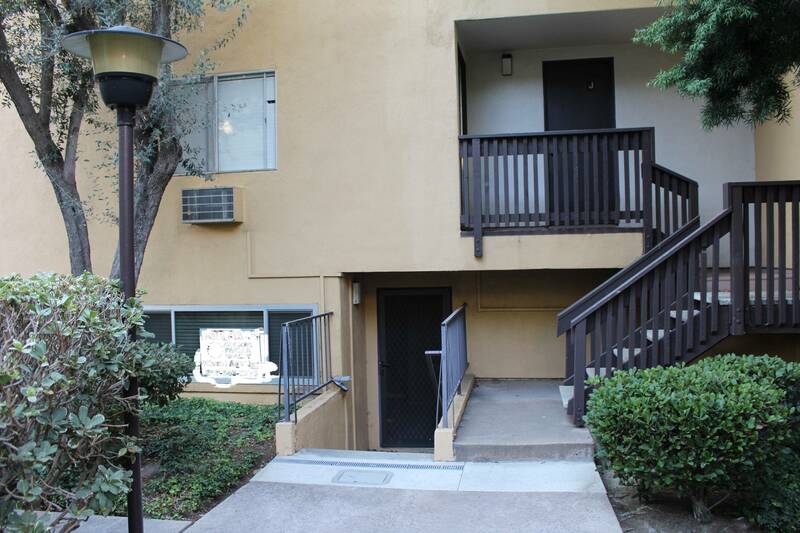 This unit is located in the heart of Mission Valley. 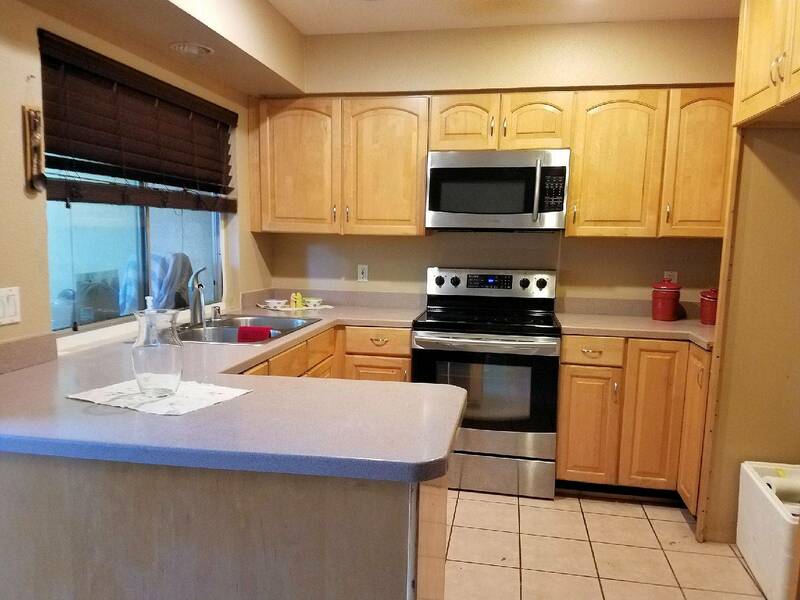 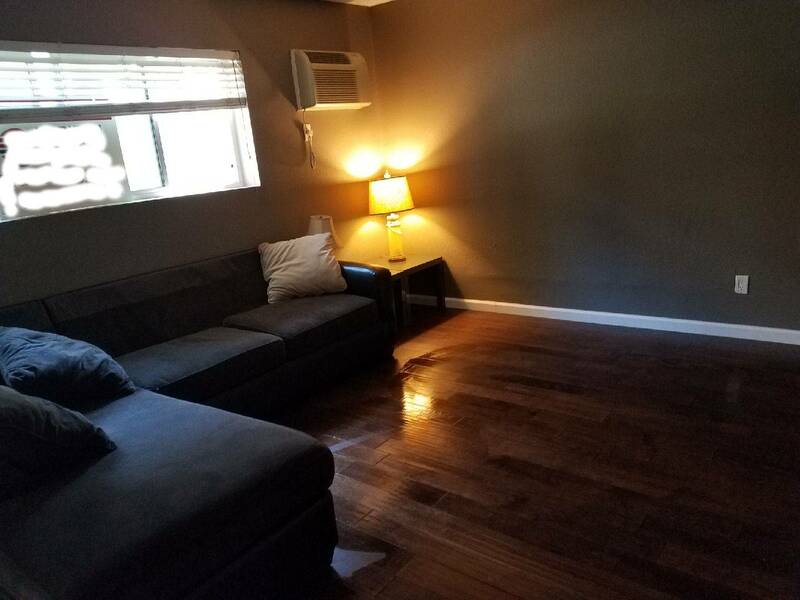 Two bedrooms, 1.75 Baths. 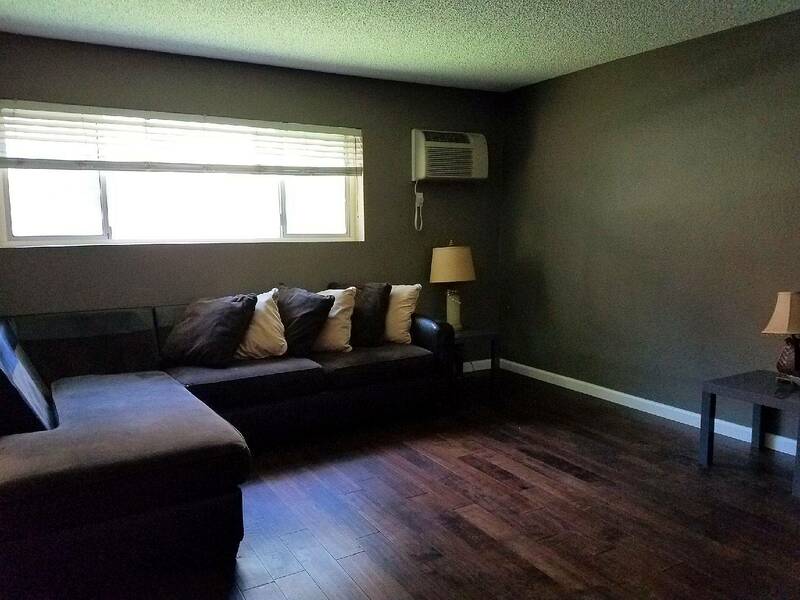 Spacious private patio and yard. 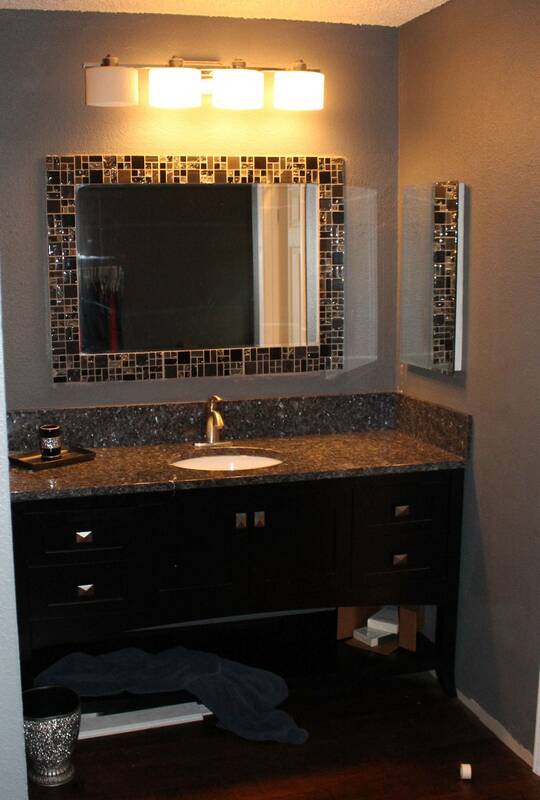 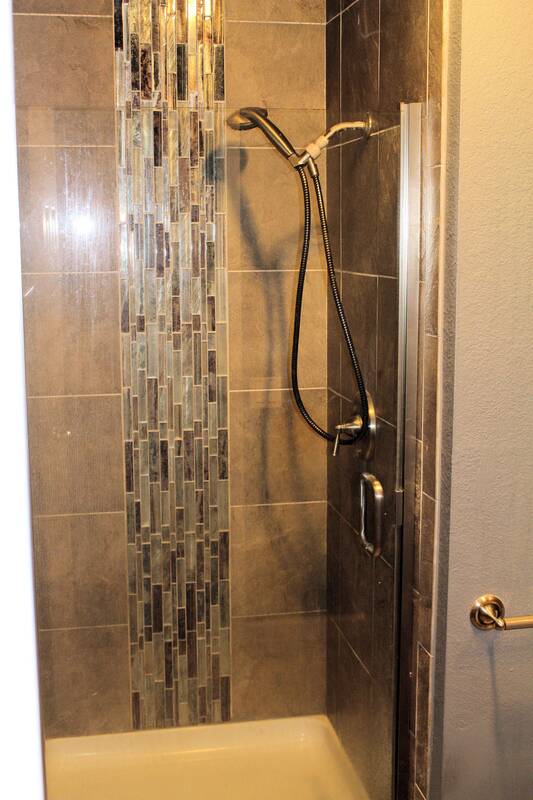 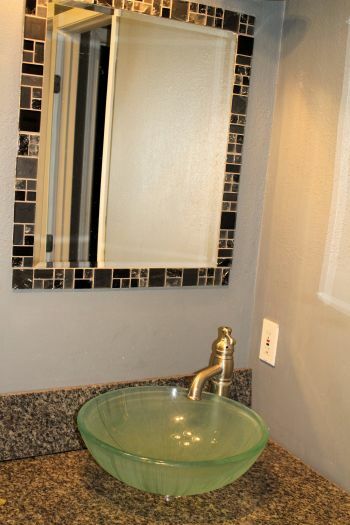 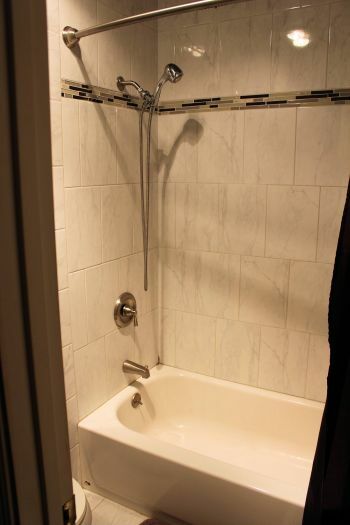 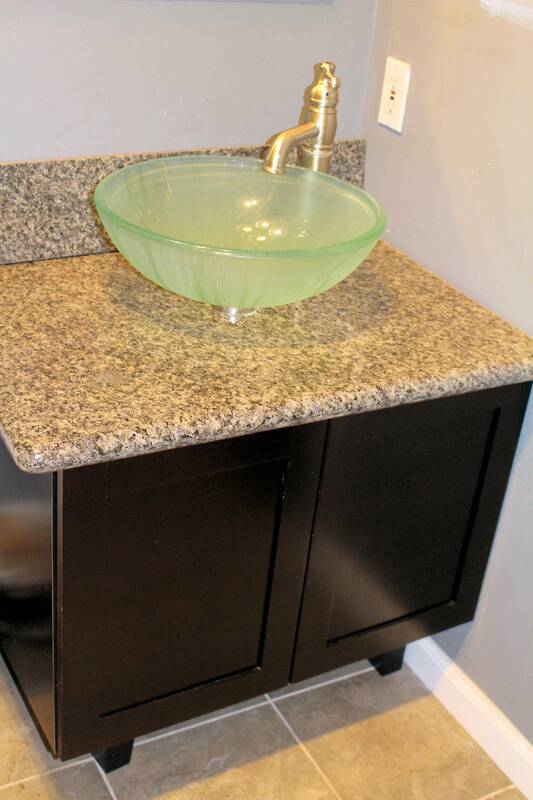 Upgrades throughout with nice designer touches in kitchen and baths. Gated parking with a covered parking space. Community pool and spa. 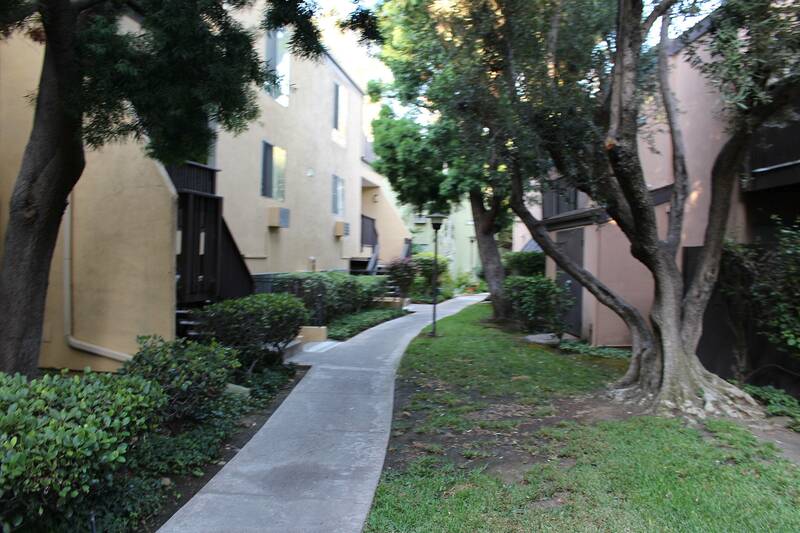 Short walk to trolley, shopping, dining and entertainment. Contact us now for a viewing.